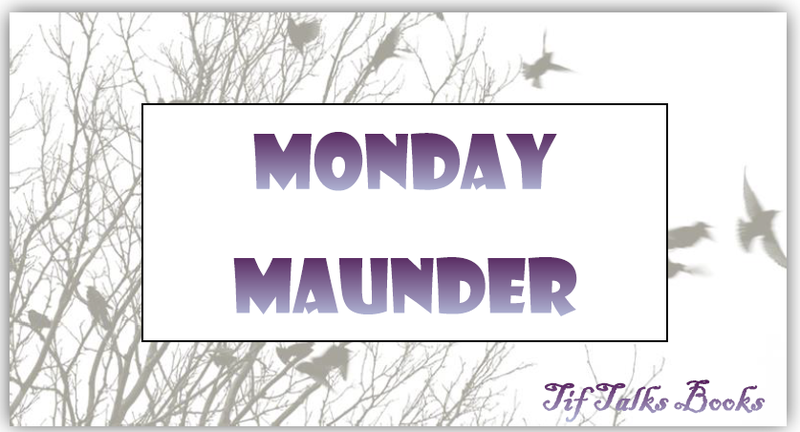 As I mentioned last week in my weekly maunders, I participated in Bloggiesta over the weekend! If you remember, my list was HUGE! Well, here is how it looks AFTER the weekend of working on it (and maybe even adding some additional items), including my pre-list of everything I needed to complete BEFORE the event even began . . . THE PRE-HUGE LIST: What I hoped to get done BEFORE Bloggiesta began on Thursday. Participate in Twitter Chat(s) - I did 2!! I was not able to complete everything on my list, and my list grew a bit from the start of the weekend, BUT I am so very happy with all that was completed. I got sooooo much stuff done and I am feeling much better about everything than I was this time last week. 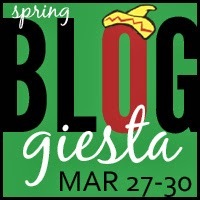 Overall, I consider Bloggiesta a success!! The one downside is that I did not participate in any of the challenges, but the beauty of these online events is that I can still go back and check them out this week and get the information. I was really excited about a number of them this time around. I close with just a brief round-up of my reading for the week . . . I finished Allegiant by Veronica Roth finally! Yay!! That review will be coming in the near future. I also finished Chew, Volume 1: Taster's Choice by John Layman. And, started Enchanted Glass by Diana Wynne Jones. How did Bloggiesta go for you? How about your reading? WOW! You did an amazing job with your Bloggiesta to do list. I need to add a few of these to my to do list. I didn't know you could back up your blog template. Hmm! Congrats! Alysia A ... Thank you!! 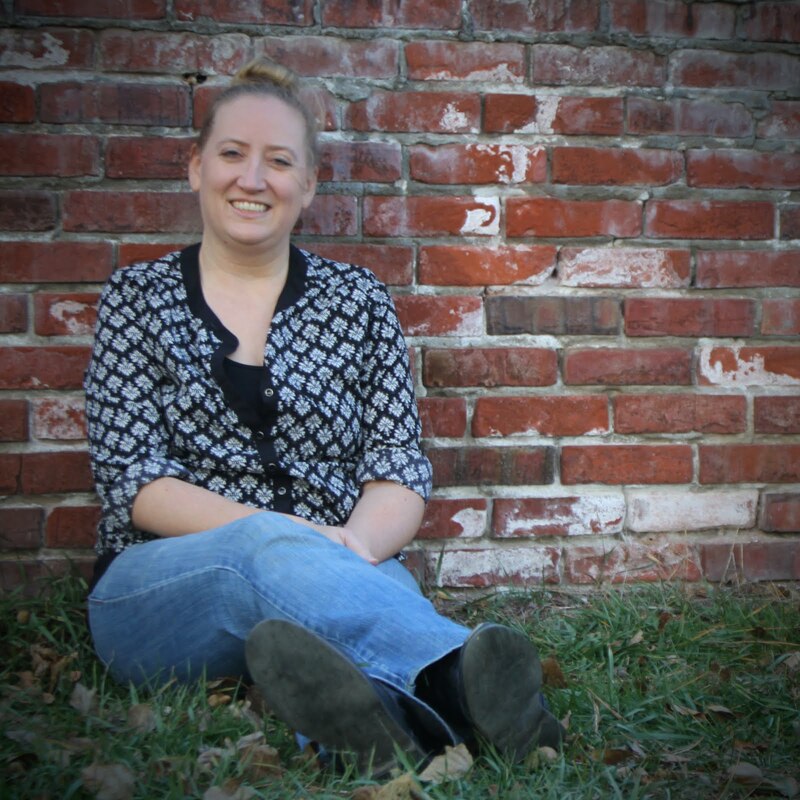 And yes, you can definitely back up your blog template. When you back up your blog in Blogger, the template does not back up, only the content. 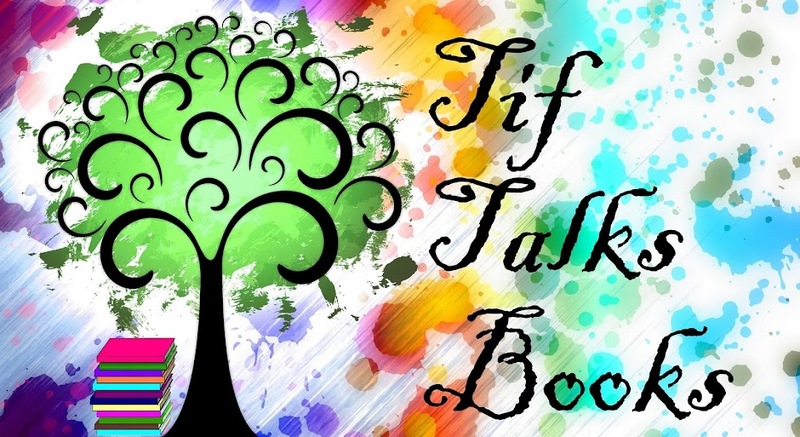 If you need directions, I posted detailed directions over at Book Bloggers International and can share the link with you!! Wow that is a huge list and you did SO much of it. Congrats! Steph Gorelenore ... Thank you!! You should be happy! Awesome job! Candy @ So little time ... I really am! I had a VERY productive weekend! You make my head spin! In a good way. :) Nice work!